Bridges has over 20 years of experience in the hospitality industry. She was employed with the Hotel at Auburn University before joining Auburn-Opelika Tourism in 2003. 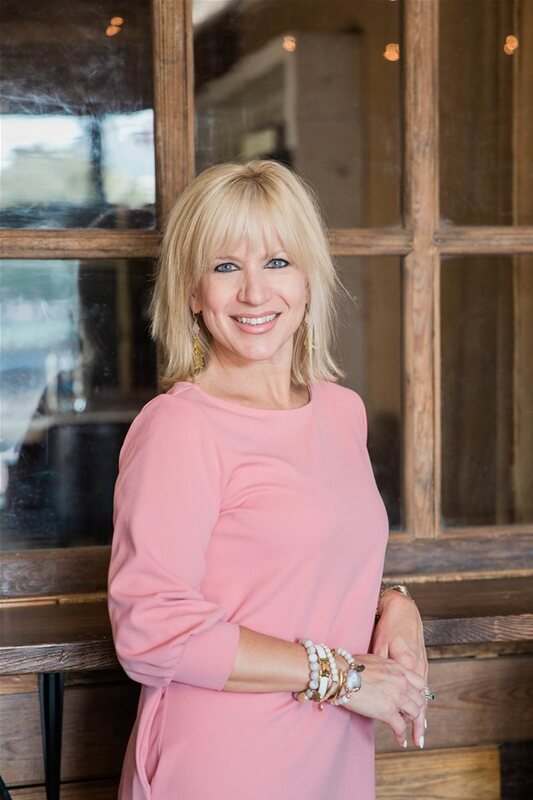 Robyn has been active on a variety of industry and civic boards and committees, including the Alabama Hospitality Association, the Alabama Travel Council, the Public Relations Council of Alabama, the Southern Public Relations Federation, Boys and Girls Clubs of Greater Lee County and United Way. Bridges is passionate about the Auburn-Opelika community and sharing the culture of our destination to audiences around the country and beyond. 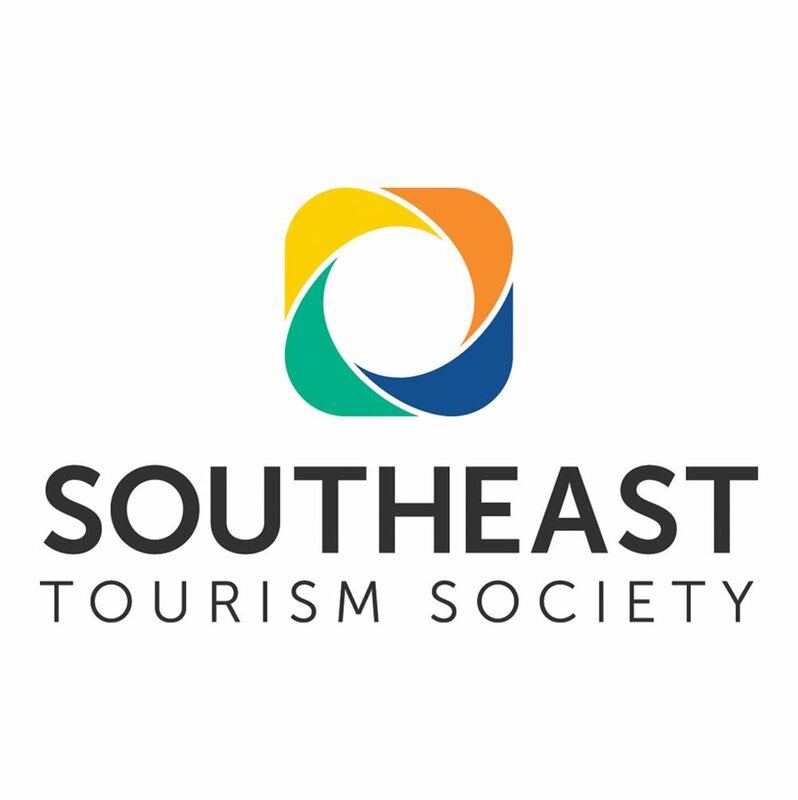 Headquartered in Roswell, Georgia, STS is an association that works to unite all segments of the travel and tourism industry through its four pillars of education, advocacy, recognition, and networking. Established in 1983, STS is an engaged network of 1000+ members from twelve states: Alabama, Arkansas, Florida, Georgia, Kentucky, Louisiana, Mississippi, North Carolina, South Carolina, Tennessee, Virginia and West Virginia. For more information, visit www.SoutheastTourism.org.